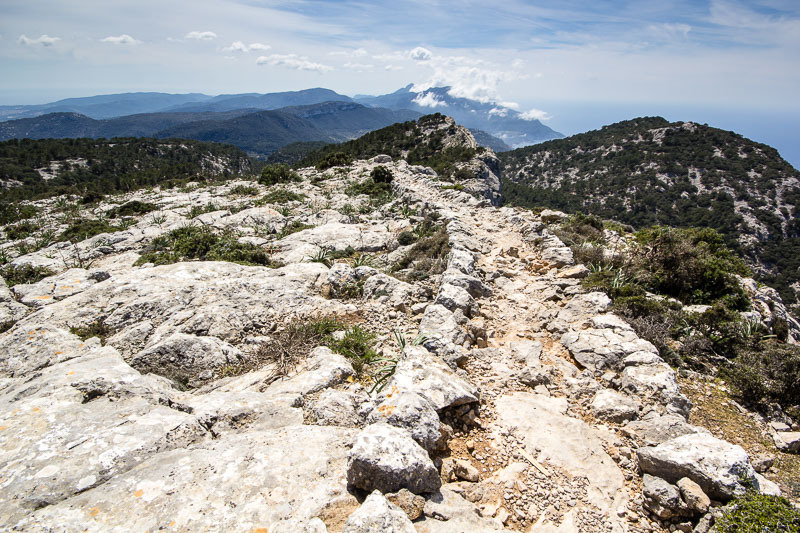 Every keen walkers ‘must do’ hike in Mallorca is the classic Archduke’s Trail. Archduke Luis Salvador originated from Austria but spent much of his life in Mallorca in the late 19th Century, studying and documenting his love of wildlife and nature. 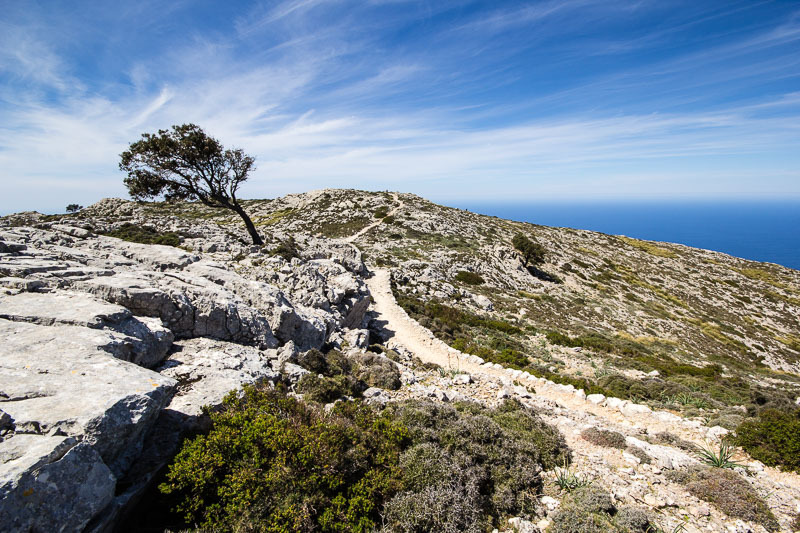 Buying large swathes of mountainous land, the Archduke built paths that rose nearly 1000m high with spectacular views across the Tramuntana Mountains and the Mediterranean sea. 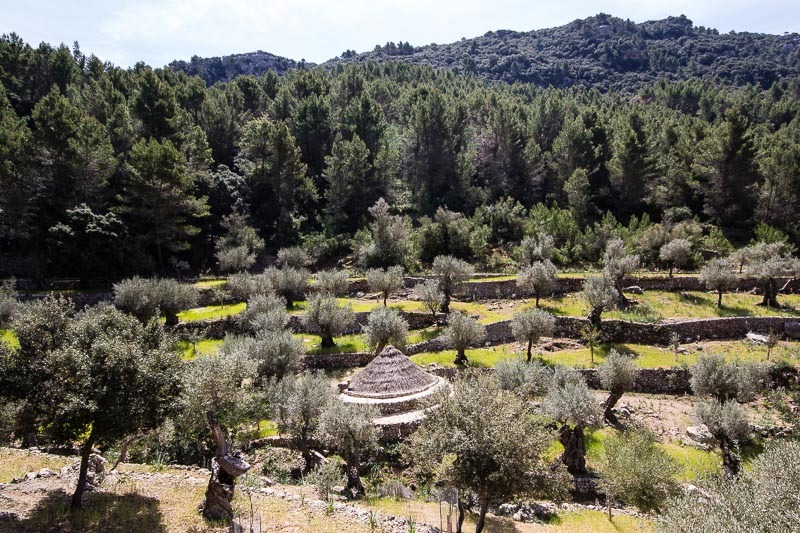 Reaching the path via Valldemossa or Deia, the circular route can be upto 17km (some short cuts are possible) so walkers must be well prepared and up for a strenuous challenge. But the rewards are breathtaking. 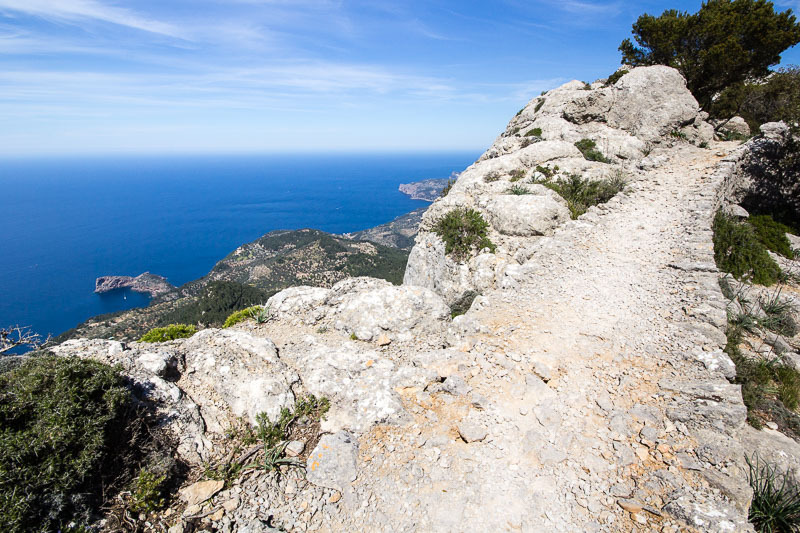 Walking along the stone path straddling high narrow ridges, the views of the Tramuntana mountain range and the Mediterranean backdrop are hard to beat. Adding to the walks interest, hikers can also see evidence of the Tramuntana’s economic past. Charcoal was created from the wooded surrounds and snow was stored for use in the long hot summers. Special huts and pits were created for both activities and these can still be seen today from the footpaths. Suitable maps and guide books are certainly recommended and they’re a good investment to enjoy other walking treasures on the island which we will no doubt blog about later in the year. The best maps are the Alpine Editorial Tramuntana hiking&walking guides and the Walk! Mallorca West by Charles Davis is also popular. For free advice and a free hotel booking service (ABTA bonded), see our pick of accommodation in Northwest Mallorca. Or, email us via our contact page or call us and speak directly to a specialist adviser for first-hand advice on walks and hikes, and the best places to stay. Please call 0800 170 1020 or +44 (0) 207 118 1020.